2 Day Off-the-beaten track Tour including a Himalays Tribe Visit! ​Join our team for this unique 2 Day Chengdu Tour including a day visiting a tribe in the Himalayas as well as Panda Valley - a wild Panda Reserve where pandas are released into the wild. This two day tour is perfect for visitors looking to combine the main attractions in Chengdu City with something a little unique and off-the-beaten track! Enjoy a traditional lunch within the village - a unique experience! ​Arrive into Chengdu the day before your tour is scheduled to begin or alternatively, activities/itinerary/day order can be changed to reflect your arrival time. In the morning, your licensed English-speaking tour guide and professional driver will meet you at your Chengdu Hotel Lobby. 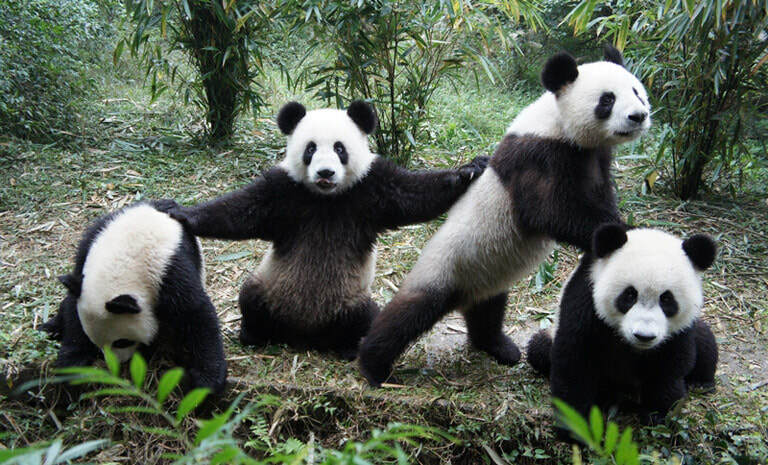 Thereafter, travel to the Dujiangyan Panda Valley. This valley is where pandas are released back into the wild and allows visitors the opportunity to see Pandas in a natural environment (as opposed to at the Panda Research Base). You'll spend a couple of hours exploring the Dujiangyan Panda Valley and keeping your eyes peeled to see Pandas! 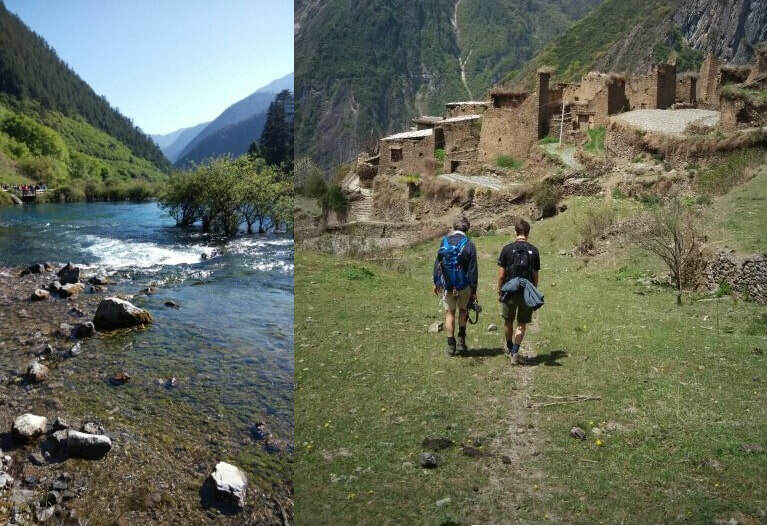 Thereafter, depart Panda Valley and travel to our next destination - the ethnic minority villages in the Himalayan Mountains! 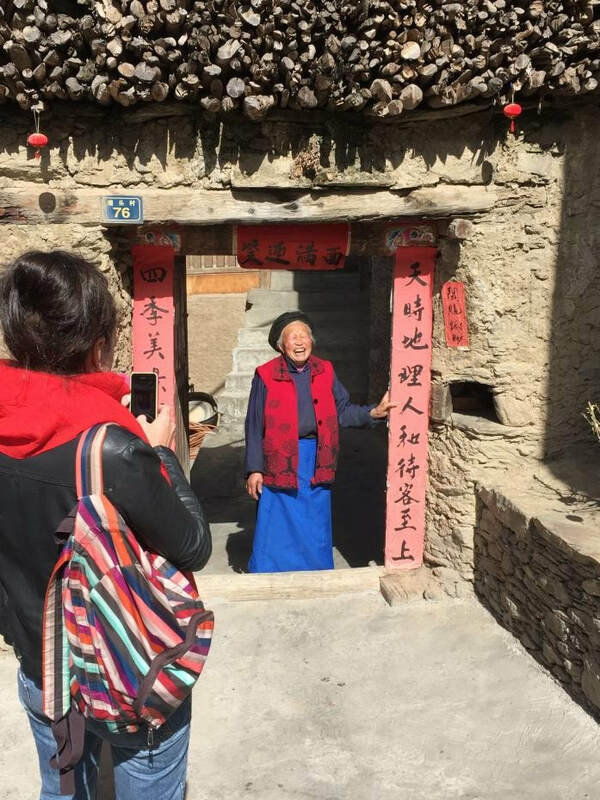 You'll arrive into the lower village at approximately 1:00 pm and be greeted by a traditional lunch at a local family's house. All food is organic and options are available for vegetarian food or any other cuisine requirements you might have. ​Following lunch, check-in to the local guesthouse before spending the afternoon exploring the different mountain villages! There are a few different villages located on the mountain and it does require hiking between villages so please ensure you're ready to hike and wearing appropriate, comfortable shoes. ​Dinner will consist of a dinner around a campfire - making this a truly unique, local village experience. Visitors who'd prefer not to partake in the BBQ dinner can also be assisted with other local food options at the village. After dinner, return to your local guesthouse and the evening is at leisure. In the morning, your guide will meet you at your guesthouse at 8:00 am (private tour so it is flexible), to commence the day's activities. Today, you will be further exploring the villages and nearby scenery. 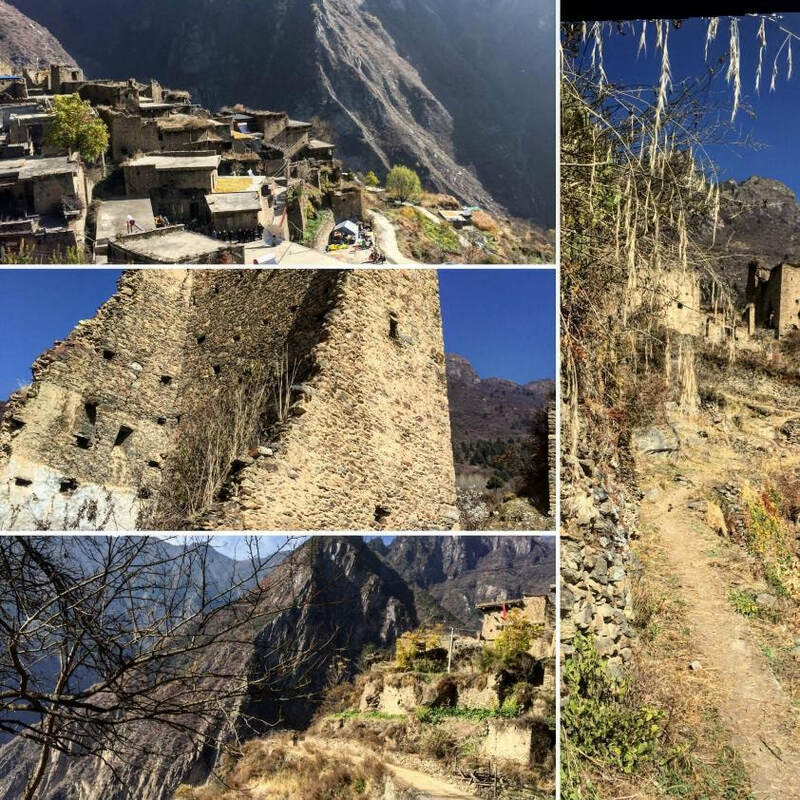 Some of the local scenery and things to do include hiking up the mountains, exploring the different mountain villages and visiting the nearby forests. This area is untouched and provides a beautiful natural environment to trek and hike. Aside from the villages and forest, there are also nearby wetlands, waterfalls, lakes and other historical sites to discover, allowing you to explore a number of different things during your day here! 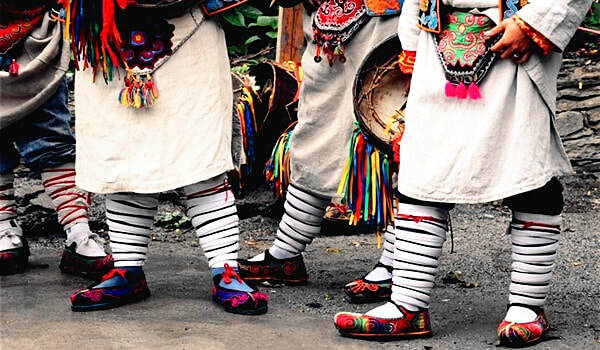 Following lunch, you'll depart the villages, say goodbye to the Himalaya Mountains and return to Chengdu. You'd expect to arrive back into Chengdu at approximately 5:00 pm for either an evening flight departure or back to your Chengdu Hotel to conclude the tour. END OF TOUR.